Discover how to become a personal banker, learn about personal banker duties, and more. Banks are a critical part of everyone’s lives, and working for one has very clear benefits. Regular hours are called “banking hours” for a reason, after all. Plus, many banks offer competitive benefits packages and opportunities for advancement in your field. But what does a personal banker do really, and what does it take to become one? What Does a Banker Do? Personal banker duties are varied, but at their most basic, personal bankers work with customers to identify potential financial needs and offer up options accordingly. This could be in-person or over the phone, but some of the skills required in a personal banker job description could be critical thinking, mathematical knowledge, computer skills, and knowledge of the banking and investing industries. Qualifications that might not be found in a personal banker job description but certainly suit the career include being a good listener and customer service abilities as you will be working closely with clients. These skills assist in the day to day reality of most personal bankers. 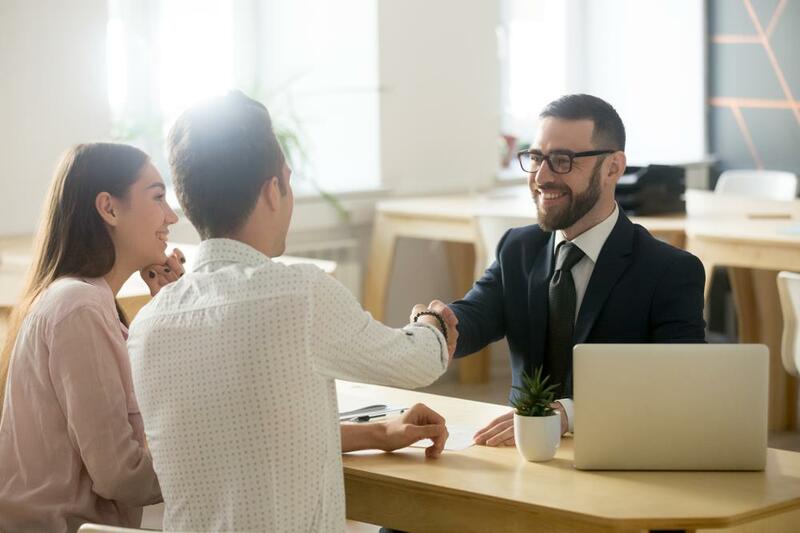 Their work can be as varied as opening accounts, assisting customers with loans, planning finances such as retirement and college savings, and building relationships with customers. The duties don’t stop here, of course, but this is a good baseline to expect when researching a career in personal banking. The standard personal banker duties aside, getting the job in your new career path will be difficult if you don’t have the education or experience required. For those getting started early, an internship is a great way to break into the personal banking industry. You can start applying the skills required for a career in personal banking through an internship as well as getting your foot in the door of a company that could offer opportunities in the future. Before even being considered for the job, with or without an internship, you will need a certain level of education. The amount of education varies by institution. While some banks may be willing to take on a personal banker with just a high school diploma, most positions will ask for a bachelor’s degree in a related field (economics, finance, etc.). Some higher-level positions may ask for graduate degrees, but this is more of an outlier. In addition to this, some institutions may require certification from the American Institute of Banking or the American Bankers Association. The average pay for a personal banker is $16.19 an hour or $37,185 a year, but this is not totally indicative of the pay received. Many personal bankers also make commission as well as bonuses. With these factors considered, the total pay for a personal banker for a year falls between $28,005 and $47,852. Of course, even with all this information in mind, it can still be difficult to know where to start when embarking on a new career. At iHireBanking, you’ll be able to find open positions in personal banking as well as a more in-depth look at what skills will lend themselves to your new career as a personal banker.